Secondary math teachers often struggle to find ways to make tools in their classrooms such as interactive white boards (IWB’s) useful. This equipment with accompanying software just doesn’t always meet their needs for higher level math. Seeing Math has a solution…well, several solutions, actually. Seeing Math also includes online versions of these tools as well as sample lessons. For more information on Seeing Math, check out their website. 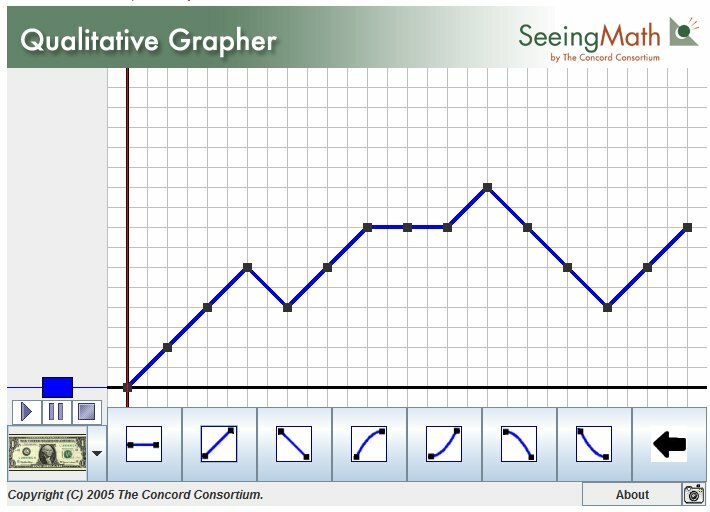 Have you ever used the interactive tools from Seeing Math? What uses could you see for such tools? How would one use these tools in a constructivist manner? Zac Early is an instructional specialist with the eMINTS National Center and honestly forgets most of what he learned in his high school math courses. New to Google+? Here are 10 Tips for Success! Join Us in Celebrating Digital Learning Day on February 5th! Time to Register for the 2014 eMINTS Conference!